Modern science is just catching on to what our ancestors have always known, we have a “brain”– a powerful, sensitive and intuitive area in our belly. If we learn to care for this area, we can positively effect the health of our whole body and spirit. 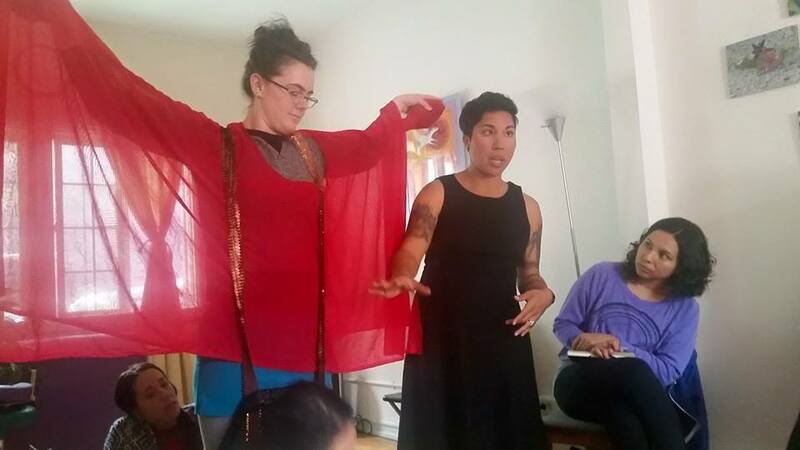 In this class you will be introduced to ancient techniques that will help you connect to and heal your matriz/womb/belly brain. Join midwife Francine Madrid for this class dedicated to getting to know and healing our sacred wombs. In this class you’ll be introduced to ancient techniques to help you connect to and heal your womb. We will explore herbal allies, meditation, and hands on self massage therapies that are specific to this area in the context of personal ceremony. This class is open to anyone who has or has had a womb, as well as anyone female identified, transgendered and gender non-binary.